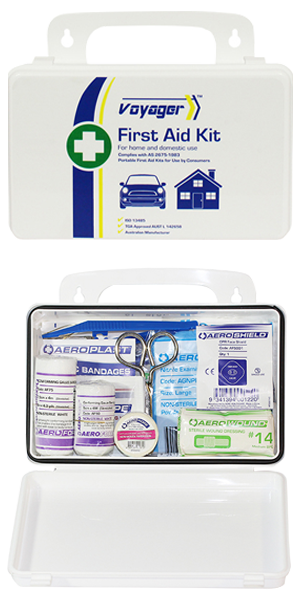 Having a first aid kit when you are camping is important and just in case you badly need it, you'll be happy you brought a complete kit for the outdoors. An important requirement in outdoor environments where snake bites are a risk. 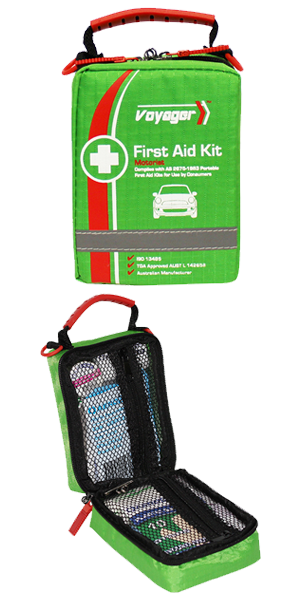 Checkout the "Regulator Snake Bite first aid kit " option in a durable softpack bag that can be worn on the belt, and includes a First Aid Guide specific to snake bite injuries. 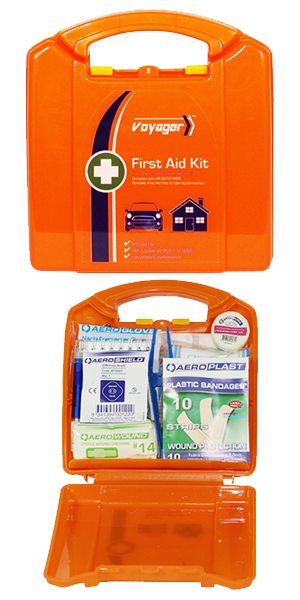 STEP 1 : Choose the right camping first aid kit?